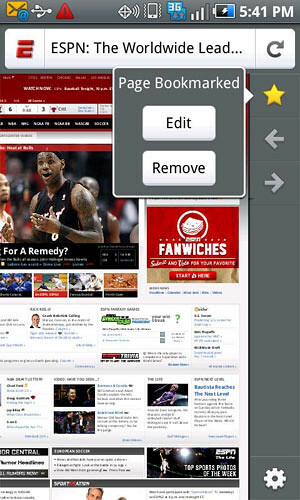 The latest version of Firefox, 6.0 has just been released for the Android OS in conjunction with the announcement of its availability for the desktop. 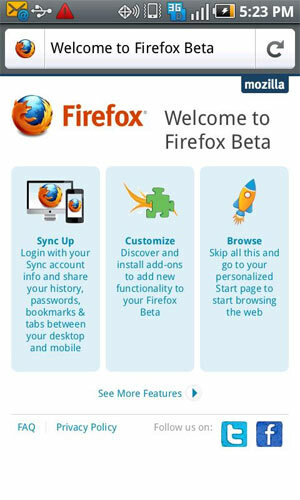 With Firefox Beta you can enjoy your favorite features like Sync, Add-ons and the Awesome Screen, while being one of the first to use brand new features and functionality that will be in the upcoming stable release of Firefox for mobile. Go download the update and try it out now!